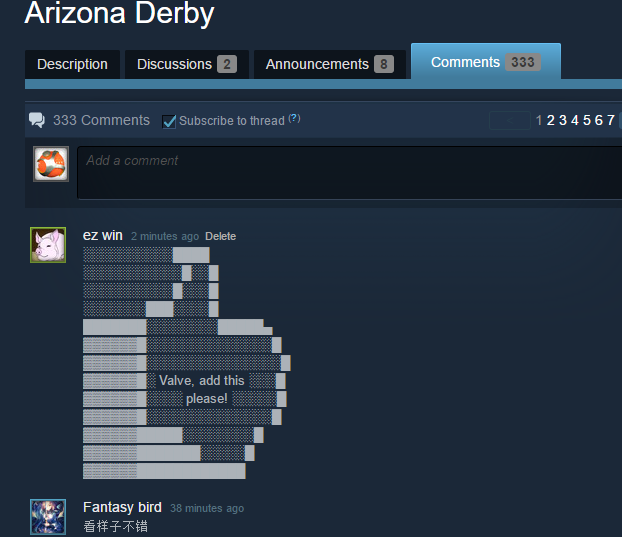 After years of hard development of Arizona Derby – we get wonderful feedback from gaming communities worldwide, our Twitter fan page growth over 300k followers, and Arizona Derby top’s the #3 position on Steam Greenlit, together with #6 from over 42,000 games on Indie DB. 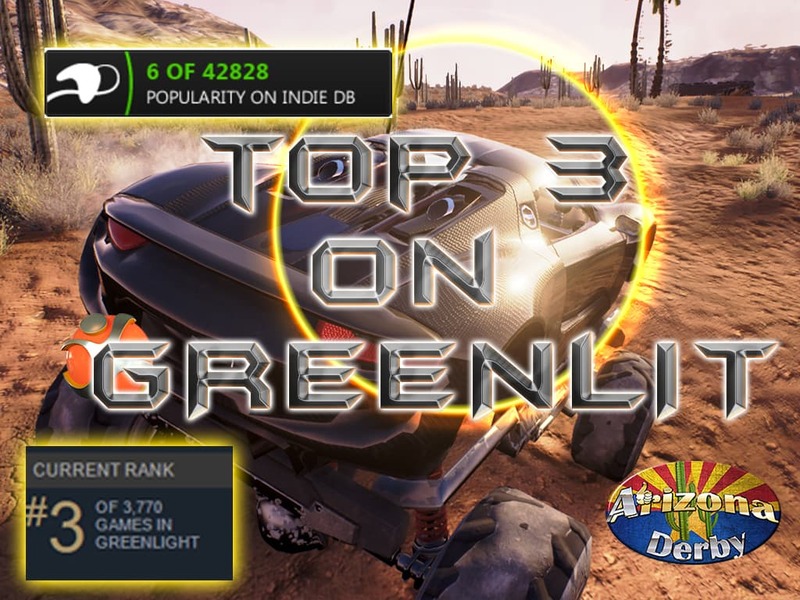 We would keep doing best to have game placed into the total top of Greenlit, as we are totally assured about it’s potential and it’s perspectives and highest standards of quality. We are aware that this game will move borders of racing games, especially indie racing games, developed under limited resources. We are not huge like other racing series – but if you take look in our game, level and car details you can see even better things than in many of today’s racing games. Our fans crying to have this game published, support from over globe is amazing and we expect we can become next big racing series on the market! ARIZONA DERBY – WHEN SUPERCARS HITS OFFROADS!